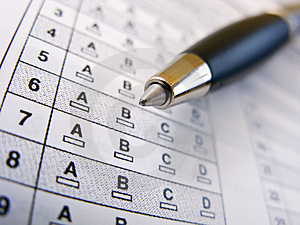 On this page, MCQ/Objective for FSc-II (HSSC-II) or FSc Part 2 are given. Short Questions without answers by Mr. Akhtar Abbas for FSc Part 2. MCQs of all chapters of Text Book of Calculus and Analytic Geometry, MATHEMATICS 12 (Punjab Textbook Board, Lahore) with answers. Published by Federal Board of Intermediate and Secondary Education, Islamabad.